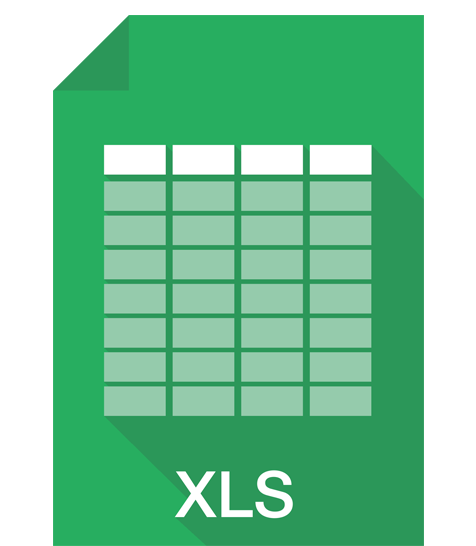 And to make it as simple as it can be for your organization we allow you just to upload simple EXCEL file that can be generated form your CRM system or prepres by your accouting. No need for integration if you don't need it! 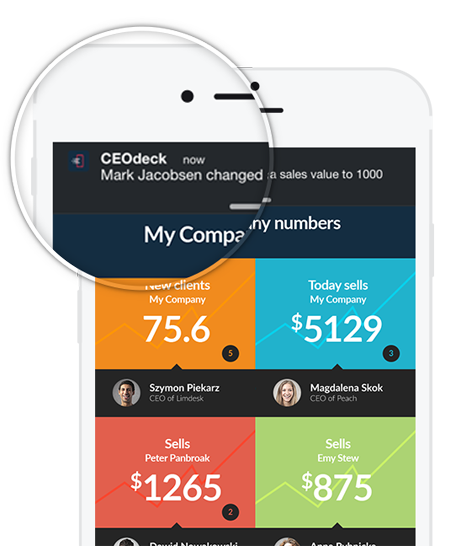 Your employees and partners will be able to use CEOdeck to report you about important numbers, but they can also use it in ther own groups. You can use it on different management levels. 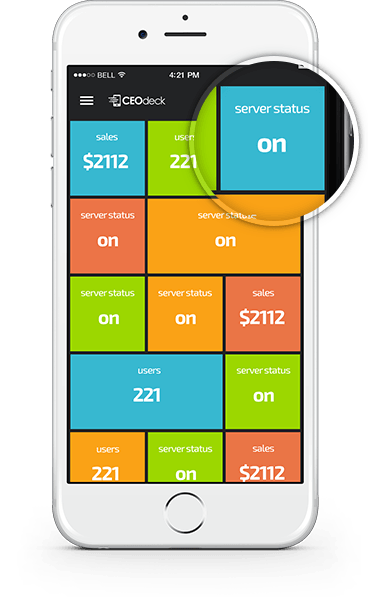 To activate commercial CEOdeck contact us!